One of the most satisfying fantasy/paranormal series that I have had the pleasure of reading is now complete. The Book of Life, the final installment just hit shelves this week. If you haven’t gotten the chance to read this fabulous trilogy, set aside a few days and warn your family and friends you will be incommunicado for the foreseeable future. After traveling through time in Shadow of Night, the second book in Deborah Harkness’ enchanting series, historian and witch Diana Bishop and vampire scientist Matthew Clairmont return to the present to face new crises and old enemies. At Matthew’s ancestral home at Sept-Tours, they reunite with the cast of characters from A Discovery of Witches—with one significant exception. 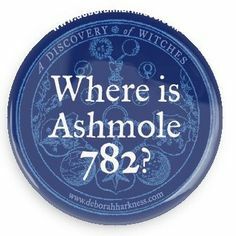 But the real threat to their future has yet to be revealed, and when it is, the search for Ashmole 782 and its missing pages takes on even more urgency. In the trilogy’s final volume, Harkness deepens her themes of power and passion, family and caring, past deeds and their present consequences. In ancestral homes and university laboratories, using ancient knowledge and modern science, from the hills of the Auvergne to the palaces of Venice and beyond, the couple at last learn what the witches discovered so many centuries ago. 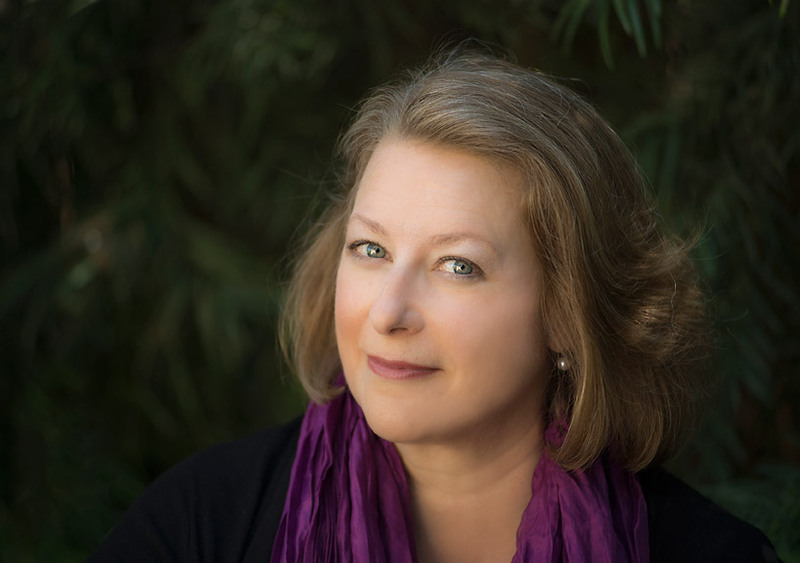 Deborah Harkness grew up in the suburbs of Philadelphia and have lived in western Massachusetts, the Chicago area, Northern California, upstate New York, and Southern California. In other words, I’ve lived in three out of five time zones in the US! I’ve also lived in the United Kingdom in the cities of Oxford and London. For the past twenty-eight years I’ve been a student and scholar of history, and received degrees from Mount Holyoke College, Northwestern University, and the University of California at Davis. During that time I researched the history of magic and science in Europe, especially during the period from 1500 to 1700. 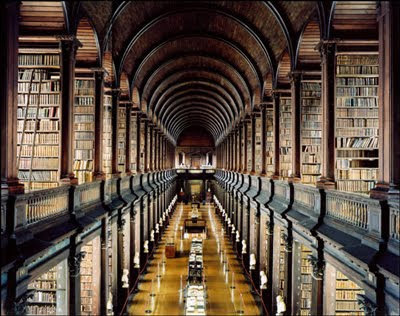 The libraries I’ve worked in include Oxford’s Bodleian Library, the All Souls College Library at Oxford, the British Library, London’s Guildhall Library, the Henry E. Huntington Library, the Folger Shakespeare Library, and the Newberry Library—proving that I know my way around a card catalogue or the computerized equivalent. These experiences have given me a deep and abiding love of libraries and a deep respect for librarians. Currently, I teach European history and the history of science at the University of Southern California in Los Angeles. My previous books include two works of non-fiction: John Dee’s Conversations with Angels: Cabala, Alchemy, and the End of Nature(Cambridge University Press, 1999) and The Jewel House: Elizabethan London and the Scientific Revolution (Yale University Press, 2007). It has been my privilege to receive fellowships from the American Council of Learned Societies, the Guggenheim Foundation, the National Science Foundation, and the National Humanities Center. And I was honored to receive accolades for my historical work from the History of Science Society, the North American Conference on British Studies, and the Longman’s/History Today Prize Committee. In 2006, I took up my keyboard and entered the world of blogging and Twitter. My wine blog, Good Wine Under $20, is an online record of my search for the best, most affordable wines. These efforts have been applauded by the American Wine Blog Awards, Saveur.com, Wine & Spirits magazine, and Food & Wine magazine. My wine writing has also appeared on the website Serious Eats and in Wine & Spirits magazine. 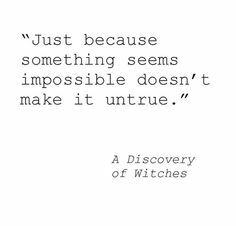 My career in fiction began in September 2008 when I began to wonder “if there really are vampires, what do they do for a living?” A Discovery of Witches is the unexpected answer to that question. The book debuted at #2 on the New York Times bestseller list, and was also a bestseller in the UK, France, and Germany. Thirty-eight foreign editions and translations will be published. The story of Diana and Matthew continues in Shadow of Night(published in 2012, it debuted at #1 on the New York Times bestseller list) and coming on July 15, 2014, The Book of Life, the third book of the All Souls Trilogy.